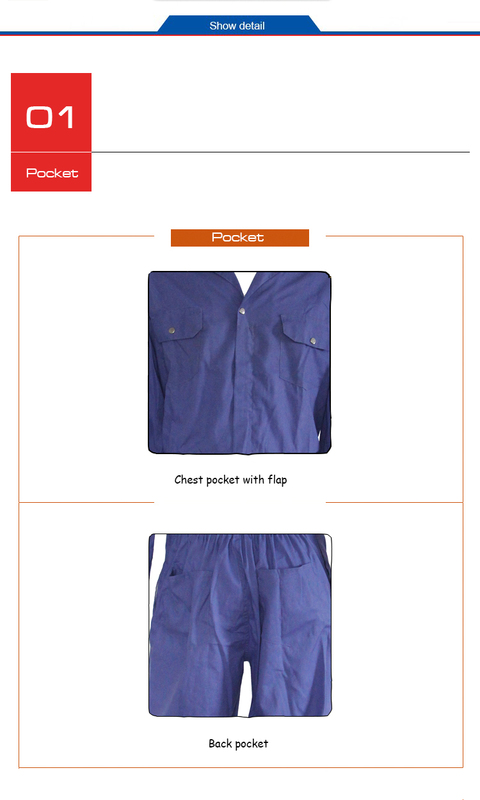 This is workcoverall for construction workers. Its color is Beige. There are two chest pockets with button flap, two side pockets and two back pockets. It can be made of cotton or other fabric. 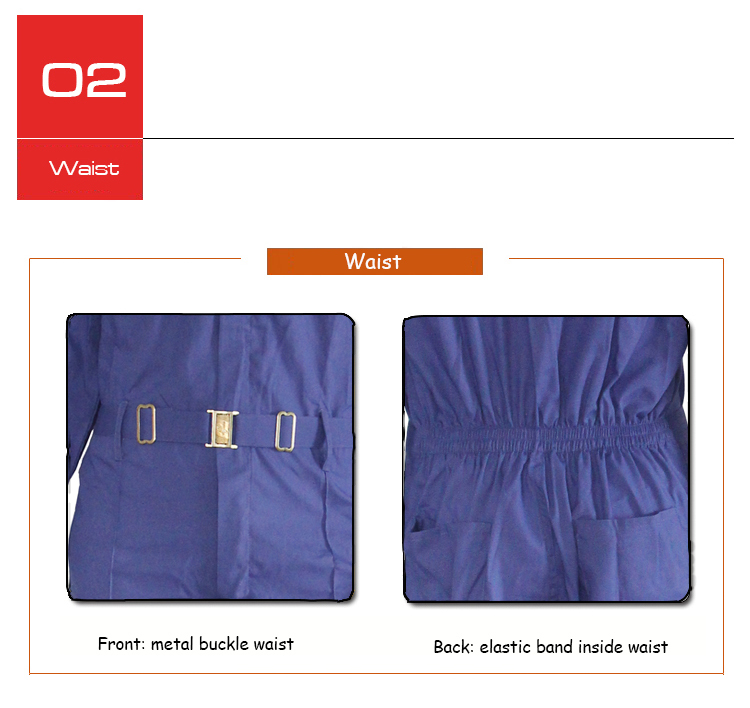 The waist belt can be adjusted by metal buckle. 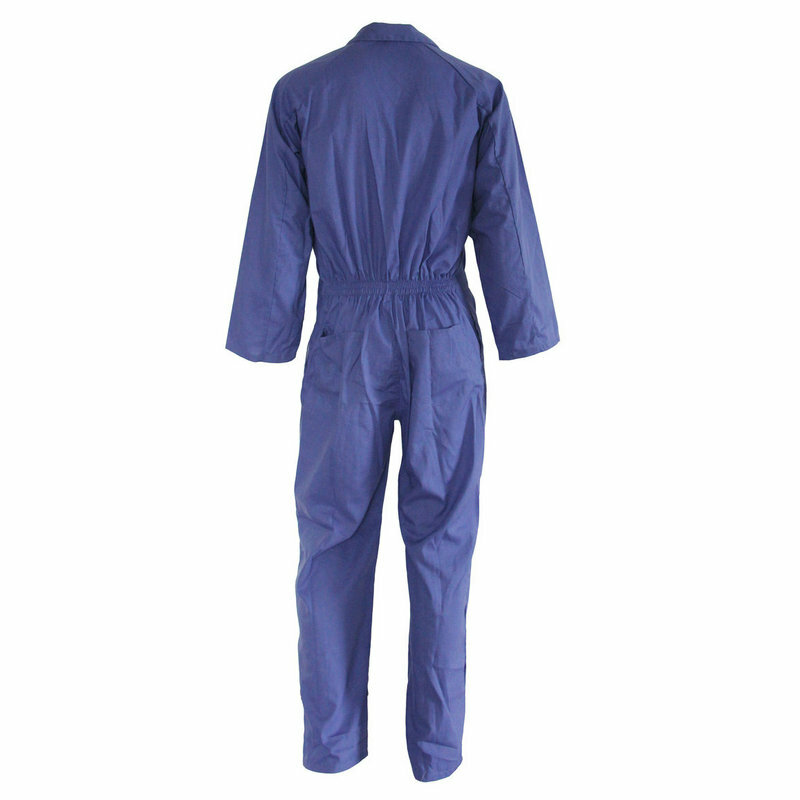 Looking for ideal Euro Work Coverall Manufacturer & supplier ? We have a wide selection at great prices to help you get creative. All the Waist with Metal Buckle Coverall are quality guaranteed. 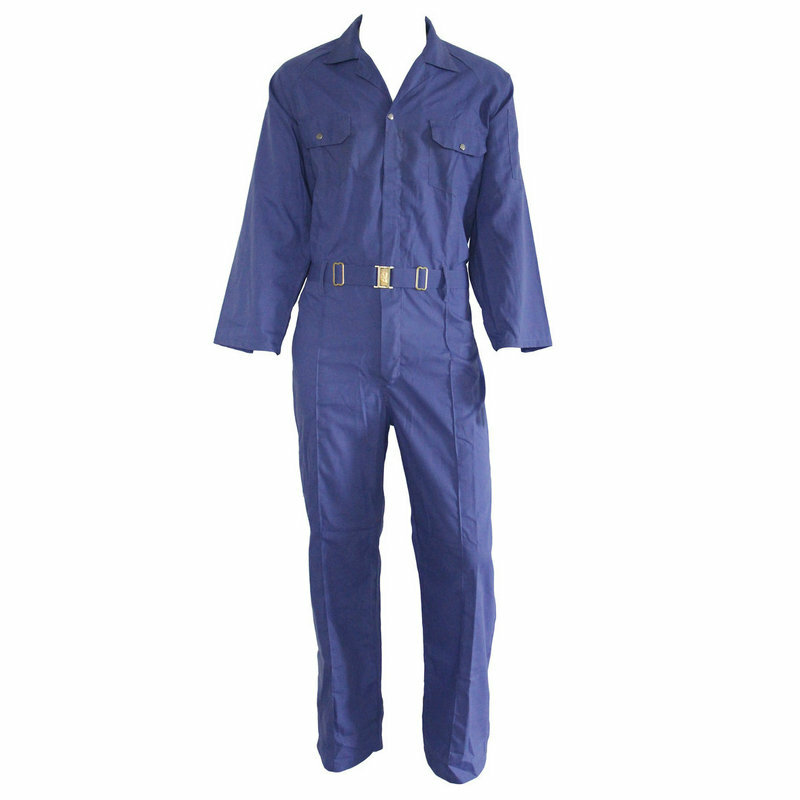 We are China Origin Factory of Petrol Blue Coverall. If you have any question, please feel free to contact us. Copyright © 2019 Greateagle Safety Products Co., Ltd. All rights reserved.